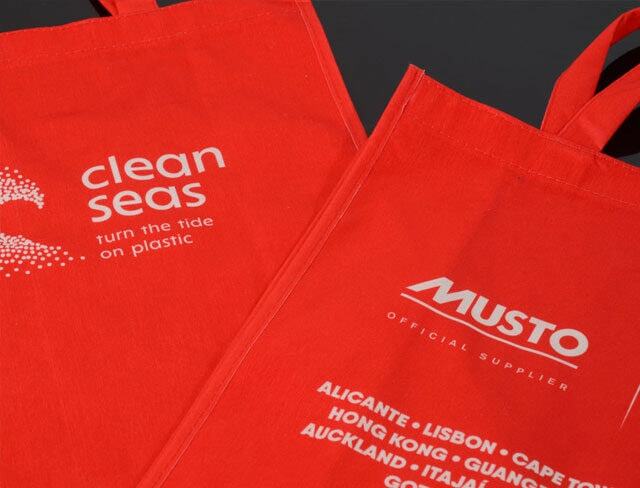 When Musto, the leading technical apparel, footwear and accessories brand, needed a carrier bag in support of their involvement in the 2017-18 Volvo Ocean Race, they turned to Keenpac’s sourcing expertise. 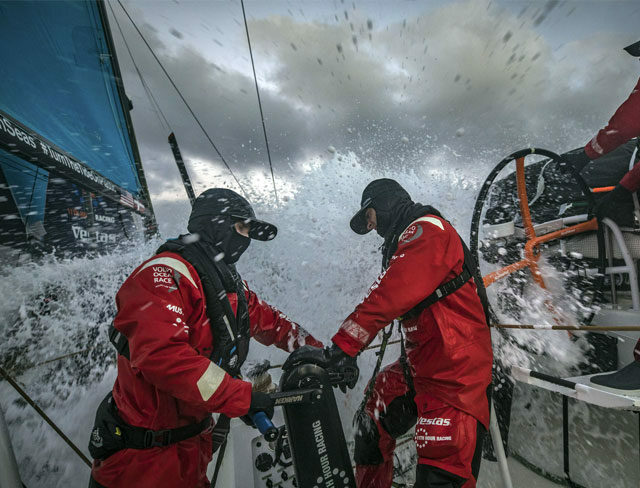 The Volvo Ocean Race is one of the longest and most demanding competitions of its kind. It sails through some of the world’s most testing waters, making stops in the UK, USA, Iberia, Scandinavia, Africa, South America, Asia and Australasia. 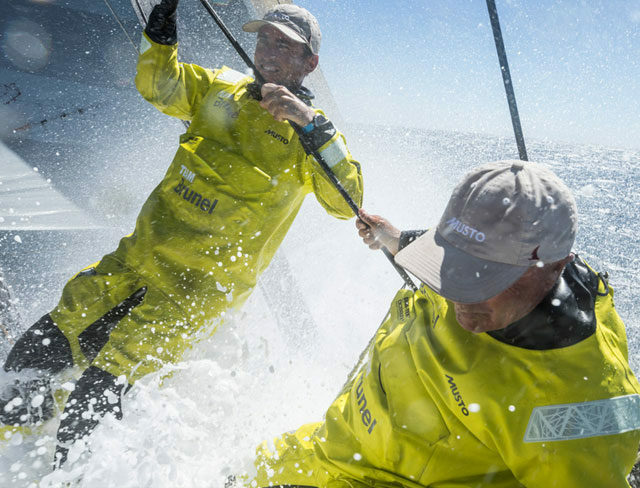 And once again, Musto is the Official Clothing Supplier of the Race. Founded in 1964, Musto respects the environment as much as it respects the water and weather and is fully committed to stringent policies towards recycling and sustainable sourcing, as well as being a signatory to the Turn the Tide on Plastic campaign. Musto required carrier bags for use in its pop-up stores at points along the race route. The bag needed to incorporate an innovative design with sustainability and responsible sourcing as its core focus, which is why the brand selected Keenpac as its supplier of choice. Working with Musto on this project launched a lengthy consultation period. Exhaustive research and product development resulted in a bag made from 100% recycled materials and one capable of being totally recyclable when no longer fit for purpose. The challenge was to source a material as close as possible to being 100% recycled, responsible and eco-conscious to reflect the Musto brand and philosophy. At the same time, the bag needed to be fit for purpose, maintaining usability, strength and keep within budget. Keenpac was instrumental in offering choices of material and prototypes of the bag design. One option brought to the table was lower in cost but contained only 40% recycled content. Two other materials had 80% recycled content, but the quality and feel fell short of Musto’s requirements. Thermal printing was a further governing factor, raising the issue of whether the inks would meet the responsible and environmentally-friendly stipulation. If they didn’t, it would have required going back to the beginning and finding an alternative material. It has been brilliant working closely with the team at Musto on a project that was both challenging and rewarding, to develop this bag 100% from recycled materials, with a clear concern for the environment. 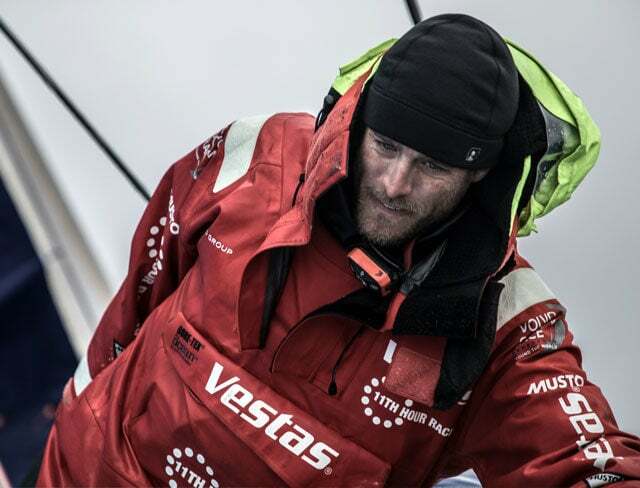 We look forward to supporting Musto with their continued efforts to be eco-conscious in the future. Finally, after three months, the collaboration between Keenpac and Musto delivered the desired result: a great quality, more environmentally friendly product; a 100% recycled material using safer, solvent-based inks. 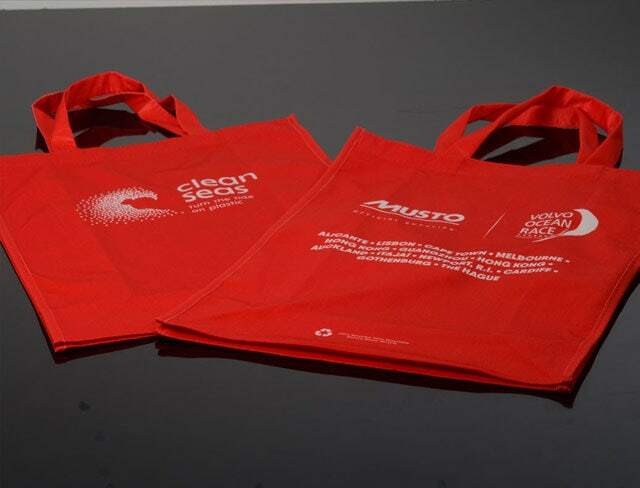 In addition, the carrier bag was strong, fit for purpose and maintained integrity with materials and inks both meeting REACH (Registration, Evaluation, Authorisation & restriction of CHemicals) standards.